On the fourth day of his trial, the 17-year-old blogger admitted to making a video, blog post and Facebook post that “wounded” the religious feelings of Christians and Muslims. The charges each carry a maximum penalty of three years’ jail and a fine, Singaporean newspaper The Straits Times reported. 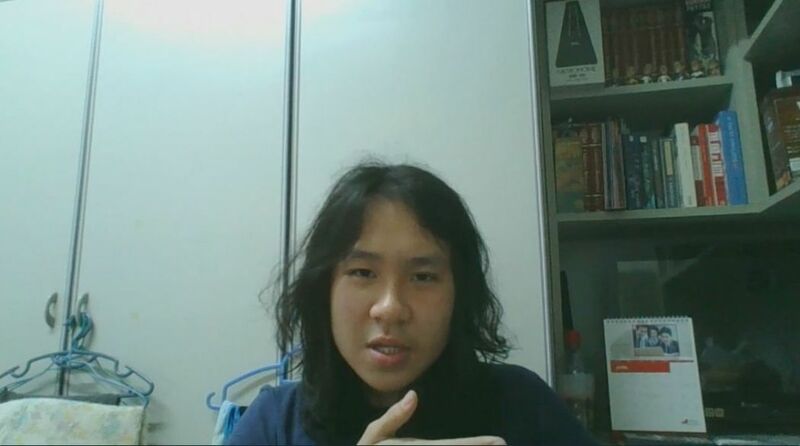 Amos Yee speaking to HKFP via Skype. On Tuesday, he pleaded guilty to two charges of failing to report to the police summons. 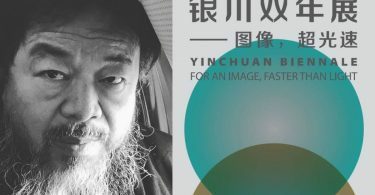 His trial “was deeply worrying and a sign of the increased criminalisation of expression in the country,” the United Nations Special Rapporteur on freedom of opinion and expression David Kaye said. 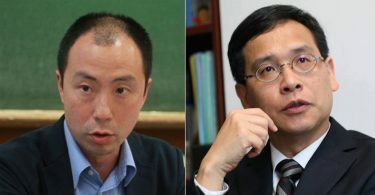 The controversial blogger frequently posts videos critical of the government and the ruling People’s Action Party (PAP). He was convicted in May 2015 of offending the sentiments of Christians in a video comparing Singapore’s founding prime minister Lee Kuan-yew with Jesus Christ. He was also convicted for posting an obscene doctored image of Lee and former British prime minister Margaret Thatcher in a sexual position. Yee still faces three remaining charges. The case has been adjourned until a later date.